Our Printed Golf Shoe Caddys are a great golf giveaway. 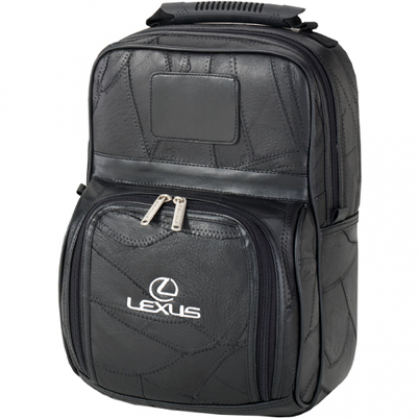 Embroidered with your logo on the front pocket. Standard production time is 7 business days. Set-up is free. Customize yours today!